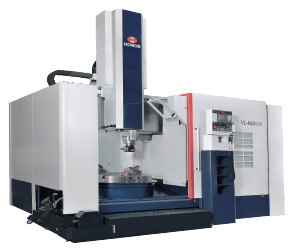 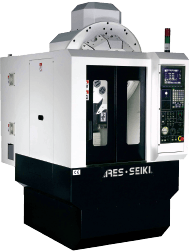 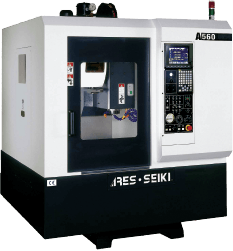 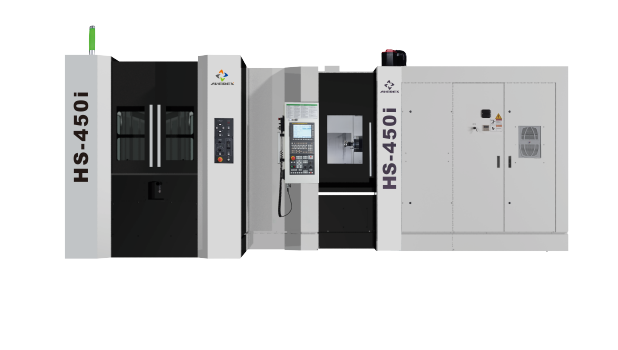 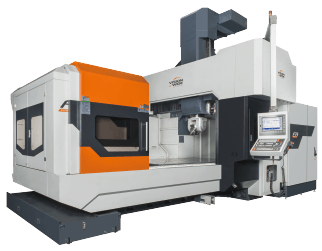 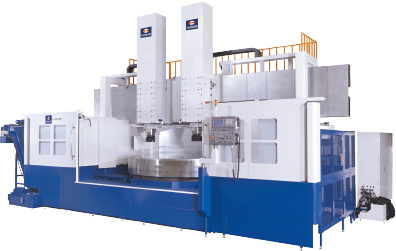 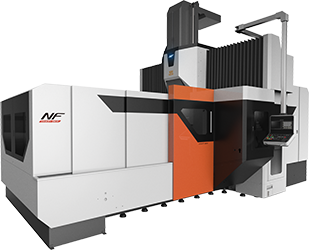 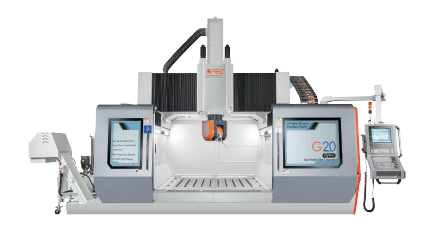 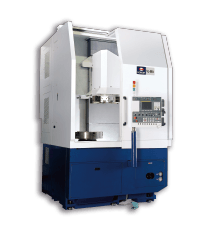 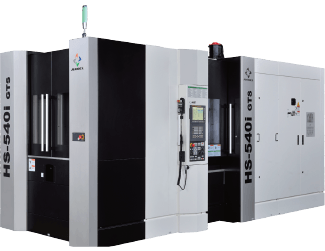 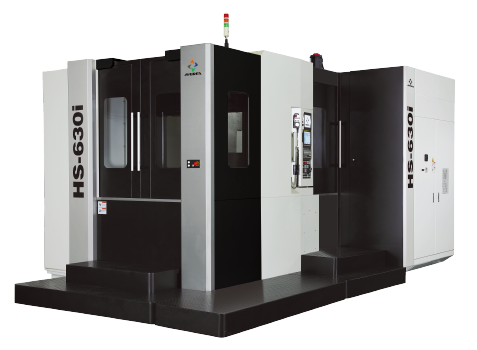 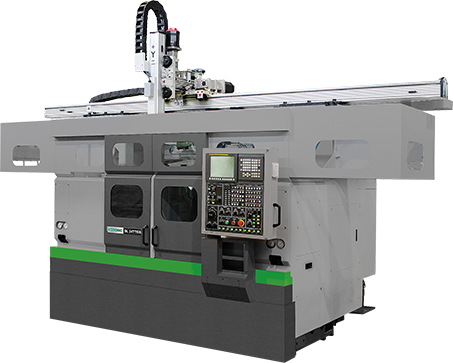 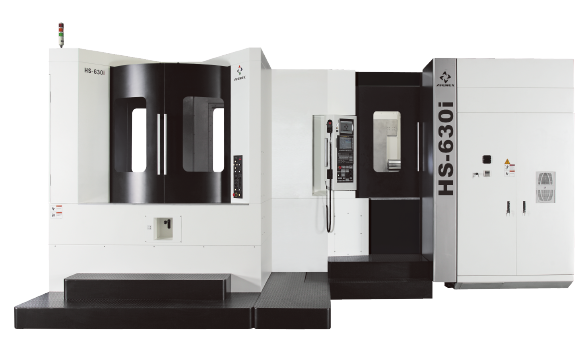 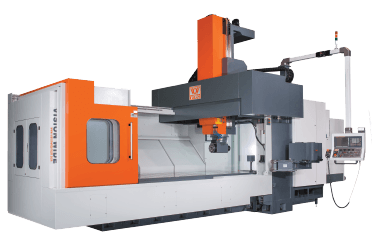 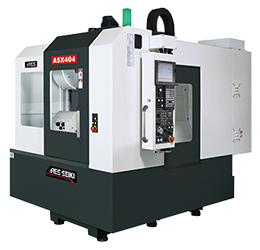 Your source for high quality, precision machining centers. 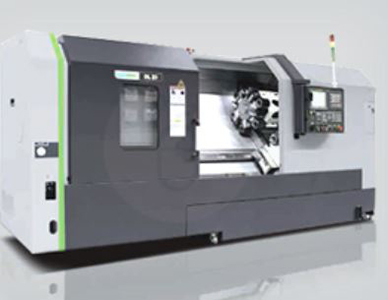 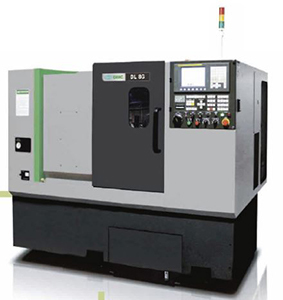 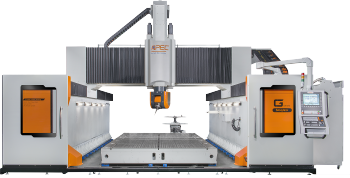 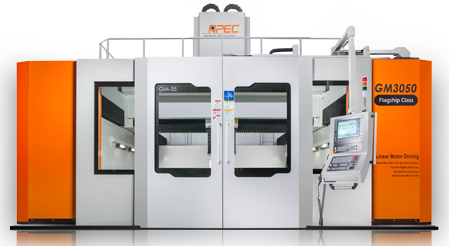 CNC SYSTEMS, INC. is a solution-oriented machine tool import, sales and service organization. 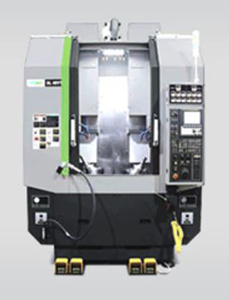 We offer complete support prior to the purchase and long after the installation. 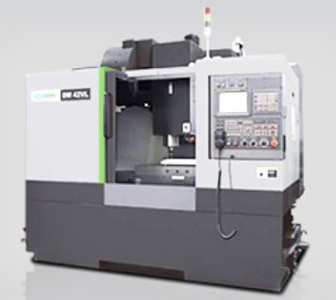 with our customers and thousands of machine tool installations.